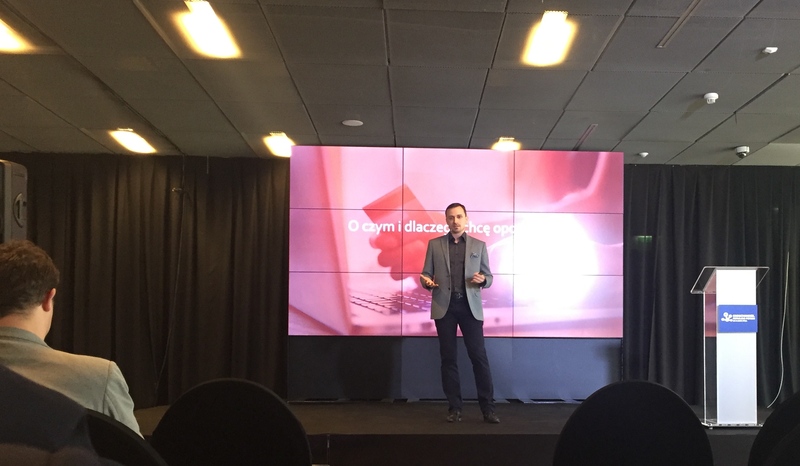 The Omnichannel Retailing Forum Fall 2016, which was held in Warsaw on November 23, focused on the major challenges in the retail industry. 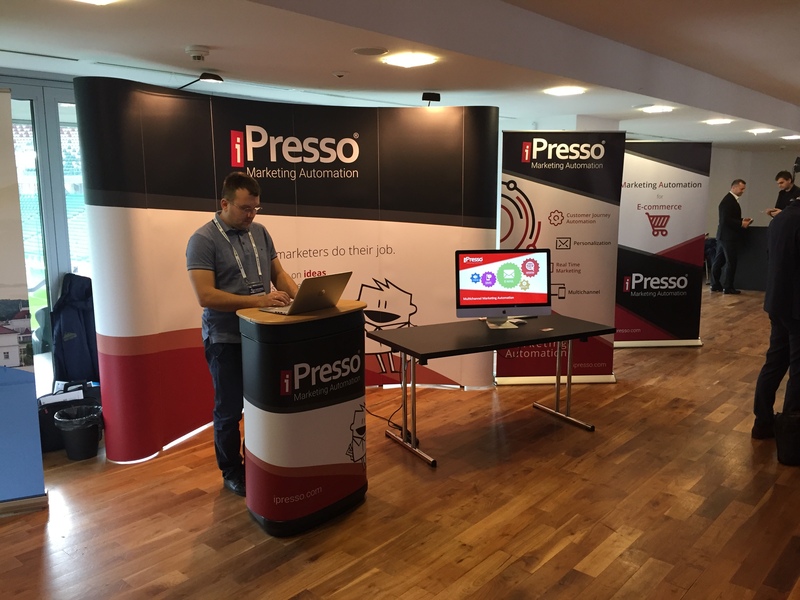 One of the thematic sessions of the conference was devoted to marketing automation as the foundation of omni-channel sales. 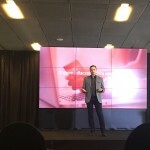 The main focus of the conference was the transformation of the omnichannel retailing model and the challenges retailers have to meet when implementing the newest technologies. Within the thematic session devoted to marketing automation, subject related to personalized communications, automated campaigns, multi-channel strategies, customer expieriences and content marketing were addressed by speakers from top businesses. Michał Wojciechowski, the CEO of iPresso, spoke on the topic of “The automation of convenience and effectivness as an answer to the abandoned…intentions”, which was concerned with abandoned baskets (and how marketers can deal with them in an out-of-the-box way), Real-Time Personalization of customer journeys and marketing effectiveness. Other thematic sessions were devoted to the implementation of e-commerce solutions, cross-channel transactions, and logistics. 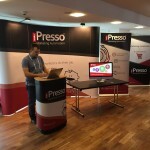 iPresso Marketing Automation was an official partner of the conference. The meeting was attendend by more than 500 people, many of whom represented retail and service chains. The event took place in the Conference Center at the Legia Warsaw Stadium.